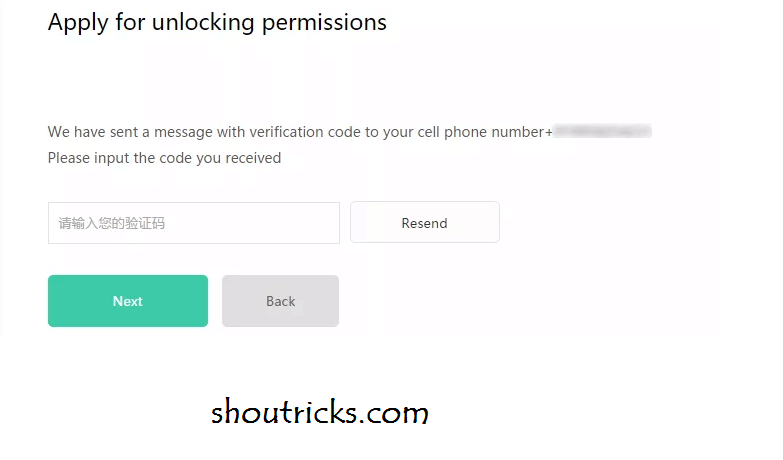 In today’s tutorial, I am going to show you how to unlock the bootloader of Xiaomi devices using simple Utility tool. 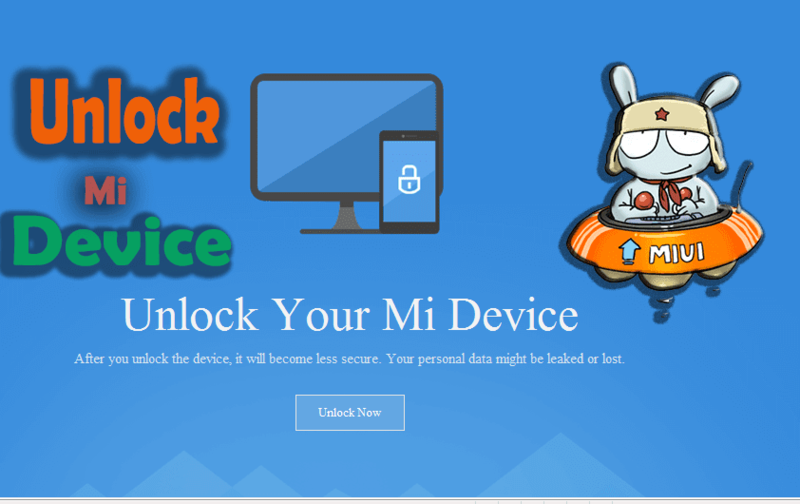 Today we also discuss the mi flash unlock tool Which is used for unlocking bootloader of Xiaomi devices. Now a day Xiaomi devices become popular among the people everyone wants to buy this one because of its price and specification and the Xiaomi devices better than another smartphone because of its features and operating system+Price. In normal smartphones like HTC, SAMSUNG, Karbonn and other phones all they have an android operating system but in Xiaomi Fredi devices the different operating system used like its own operating system. The Xiaomi devices equipped with its own operating system which is based on android platform but cooler than another operating system. In Xiaomi devices, the android System is designed with lots of functions and themes. There are lots of theme in Xiaomi platform where the user can download thousand of inbuilt theme and make his phone look different. We took this reference from stechguide. 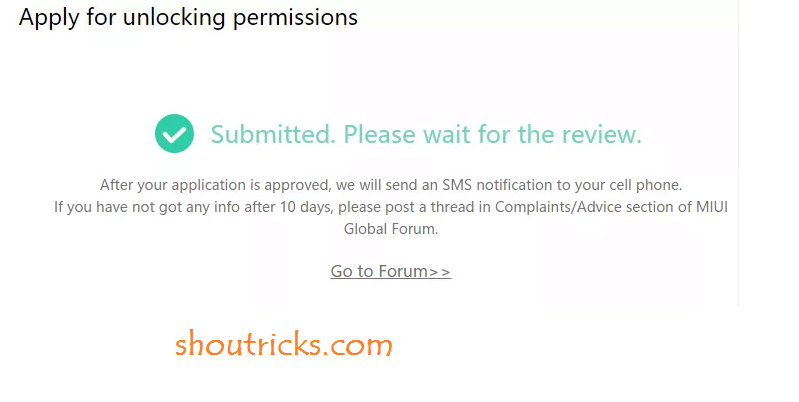 Which is the awesome blog for rooting and unlocking devices? 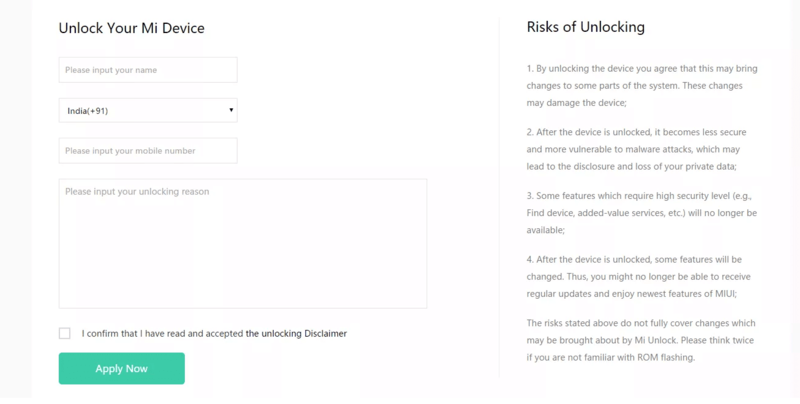 But recently launched Xiaomi devices Comes with locked Bootloader. Locked Bootloader means you can’t flash Custom Roms, Custom Recovery and Custom Kernel version on your Xiaomi device unless you unlock the bootloader of your device. 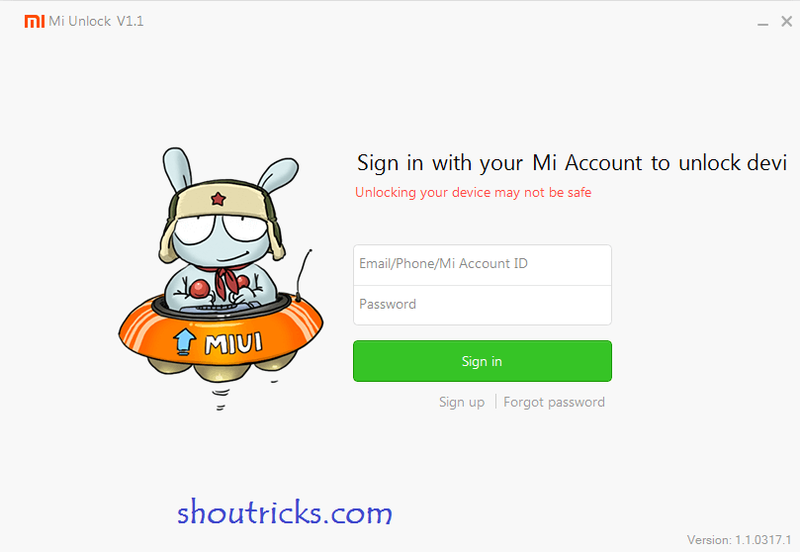 you can unlock the bootloader of Xiaomi device easily using MI Flash Unlock Tool which makes your work easy and handy. 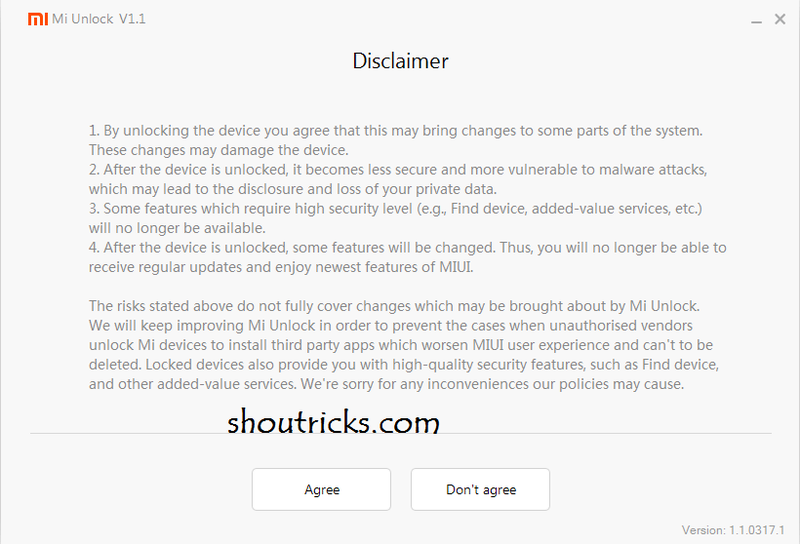 Mi Flash Unlock tool is a One-click utility tool which enables us to unlock the bootloader of Xiaomi phones. If you want Root you had be wanting to flash Custom ROMS post-root and if you want to install a Custom ROM. You had the need to have Your stock Bootloader unlocked In simple terms Unlocking the Bootloader allow you to install custom firmware on your android phone. so friends in this post I mentioned about MI flash tool which is use for unlocking Latest Xiaomi devices. MI Flash tool is much helpful for recently launched Xiaomi devices with the help of you can unlock your Bootloader. Unlocking BootLoader means you can flash Custom Roms, Custom Recovery like TWRP, CWM, and Flash custom kernel version. 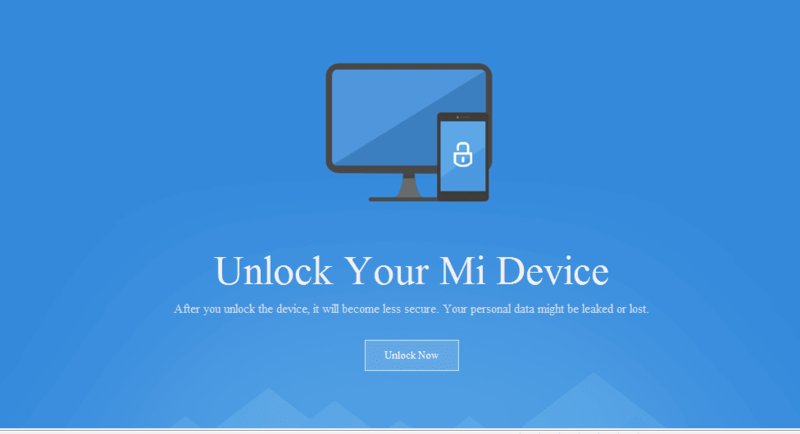 We have mentioned all necessary detail in this post and this is the complete guide how to use Mi Flash tool to unlocking Bootloader of Xiaomi phones. Hope you Guys like this post and thanks for visiting my blog. IF you feel any problem regarding this post, Feel free to comment below. Just be like my friend and ask to me using the comment form. Good jod bro thanks working…. Does rooting my redmi 4 void warranty? Is it work for any rom? Distributor rom?